STM Life’s bespoke product solutions provide clients with a number of significant advantages in the area of asset protection and local tax and estate planning to ensure the optimal structuring and management of their wealth. As a Protected Cell Company (PCC) working within a highly respected and regulated EU jurisdiction, STM Life affords the highest level of policyholder protection due to ring-fenced individual client accounts held by a regulated EEA custodian. As STM Life is established as a Protected Cell Company, it is subject to the provisions of Gibraltar’s Protected Cell Companies Act 2001. This means that STM Life may create legally recognised “cells” within the company in order to segregate and protect each policyholder’s assets, hence providing a maximum degree of policyholder protection. 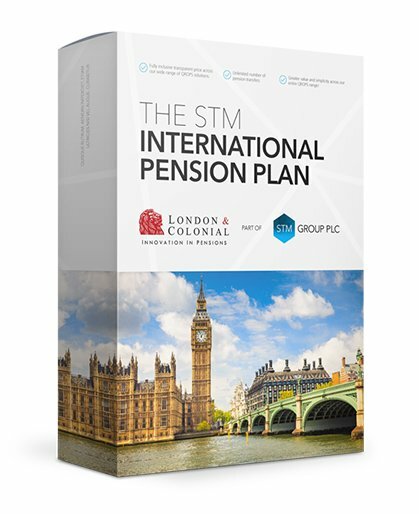 STM Life is licensed under Gibraltar’s Insurance Companies legislation which incorporates the provisions of the EU’s Third Life Insurance Directive. STM Life meets the capital and solvency rules laid down by the directive. The Company is subject to continuous regulation by the Gibraltar Financial Services Commission. STM LIFE’S INSURANCE SOLUTIONS PROVIDE CLIENTS WITH A NUMBER OF SIGNIFICANT ADVANTAGES IN THE AREA OF ASSET PROTECTION AND LOCAL TAX AND ESTATE PLANNING TO ENSURE THE OPTIMAL STRUCTURING AND MANAGEMENT OF THEIR WEALTH. STM Life offers a broad range of product solutions with a specific focus on asset and investor protection, privacy and tax optimisation. As a protected Cell Company (PCC) working within a highly respected and regulated EU jurisdiction, STM Life affords the highest level of policyholder protection. STM Life Assurance PCC PLC is a European based life insurance company operating out of Gibraltar's highly regulated financial centre. STM Life offers clients a broad range of tax-efficient bonds giving investors more control over when they pay tax. As such, a Bond from STM Life is ideally suited for clients looking to grow their investment capital or for those looking to take an income. STM Life is licensed under Gibraltar’s Insurance Companies Legislation which incorporates the provisions of the EU’s Third Life Insurance Directive. STM Life meets the capital and solvency rules laid down by the directive. The Company is subject to continuous regulation by the Gibraltar Financial Services Commission. As a Protected Cell Company (PCC) working within a highly respected and regulated EU jurisdiction, STM Life affords the highest level of policyholder protection due to ring-fenced, individual client accounts held by a regulated EEA custodian.